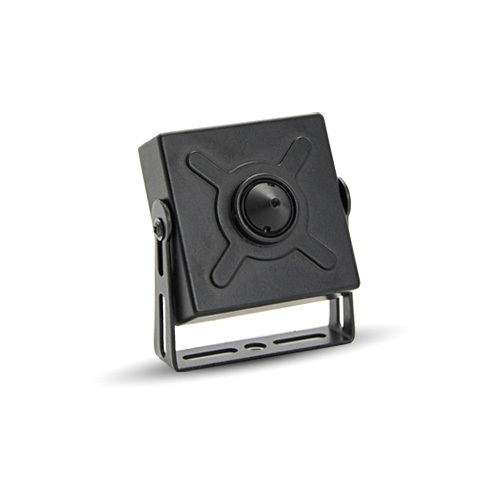 This Pinhole IP camera employs SONY EXMOR low lux sensor to deliver high resolution image. This Pinhole IP camera can be deployed to different places without being detected. 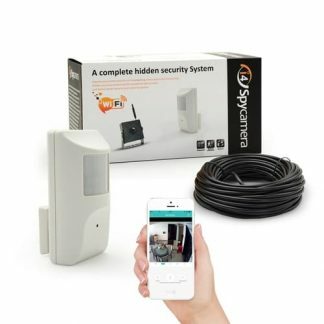 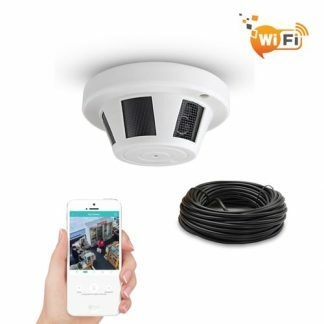 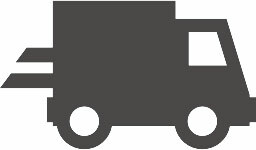 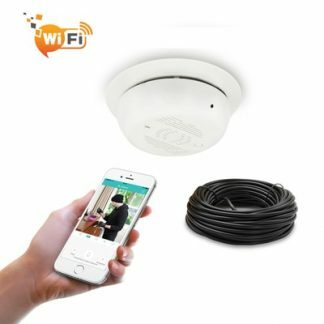 You can easily watch the live video from this Pinhole IP camera on your mobile phone, tablet or PC. With onvif profile-S, you can integrate this camera to any other 3rd party Onvif NVRs or VMS software. 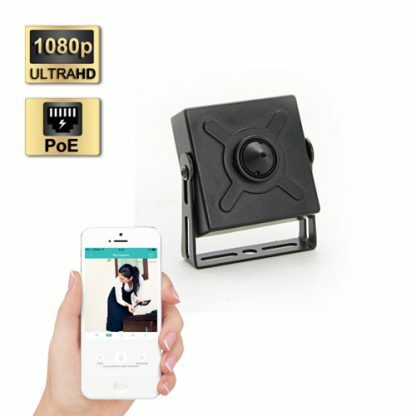 This Pinhole IP camera supports Power over Ethernet (PoE). 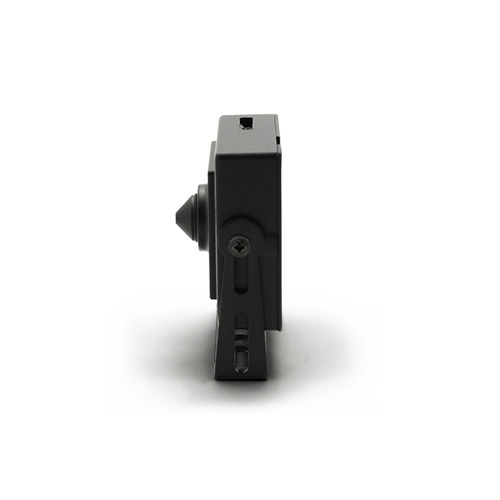 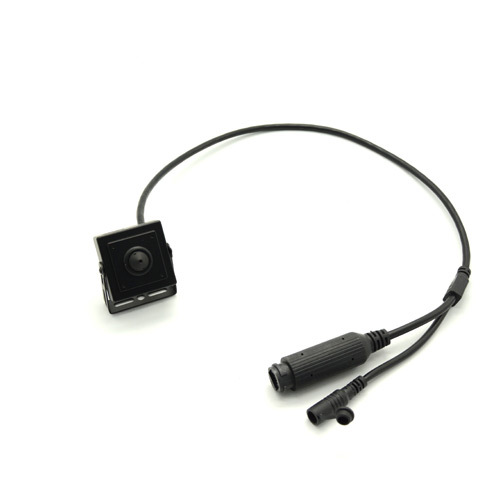 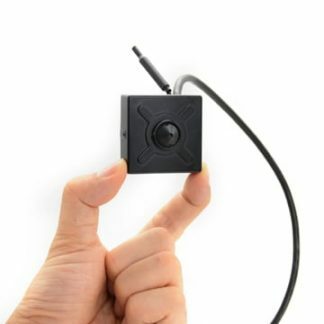 Single cat5 cable can carry both power and network to this Pinhole spy camera .